Today’s project is the fastest and easiest one yet, simple stamping and then cutting with the coordinating framelits, that’s it! 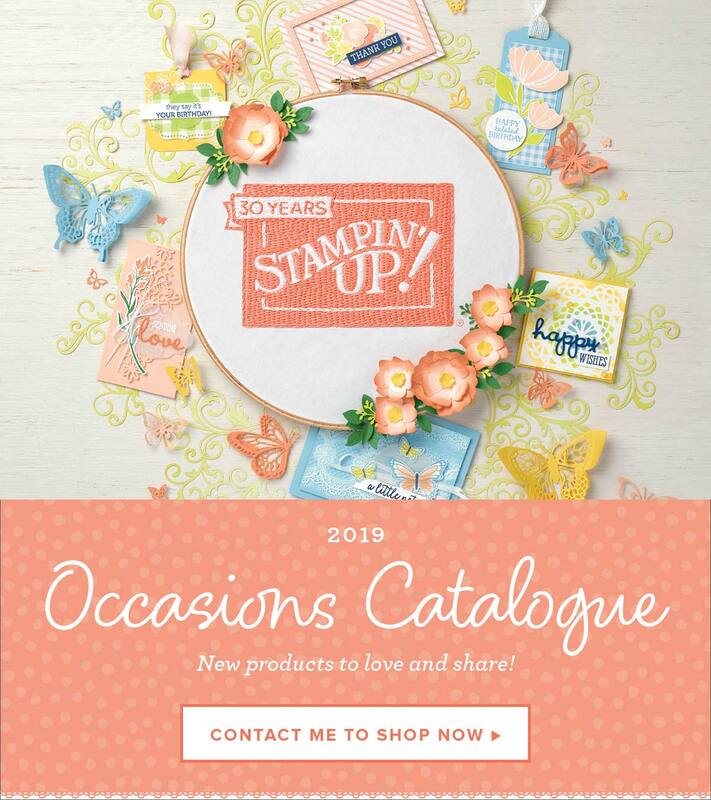 I saw this idea last year on a UK demos blog, I didn’t save their post and have not been able to find it again or I would give credit, but it’s a Stampin’ Up! version of a very simple game that you’ve probably played before. I stamped the large snowman from Snow Place and some assorted accessories onto Thick Whisper White cardstock and cut them out with the Snow Friends Framelits. You could double up the cardstock to make it more robust, but this is just a bit of fun for the dinner table and doesn’t have to last very long. If you were taking this with you a few spares of some of the little parts might be an idea, they’ll be easy to lose. I used some of our smallest embellishments containers to keep everything together and easy to find, the large snowman is a smidge to big to fit so he’s just going in the bottom of the main tin however, all the other characters will fit and you could add more to change it up a little or even create a different game. This is just one of the things I’m adding to the little tins from yesterday, I may add more pieces yet and come up with a few different games to keep them amused. I wouldn’t recommend this for children under 4 as there are little parts and they might find it frustrating, not fun, to put together and if it was a concern you could leave of the rhinestones on the holly and just colour that piece instead. You need a minimum of 6 different pieces (some double ups make it last a bit longer) and a die, each piece is assigned a number and the first person to put their snowman together is the winner, you have to roll the assigned number for the body to start and as there are two arms you’ll have to roll that number twice, I’m also going to add that the candy cane can’t be added until there’s an arm in place and the holly can’t go on before the hat.